Morning readers, before we start the review I guess a little bit of an explanation as to the book choice. I’ve followed texts from dog on tumblr for a little while and it popped up on my wordpress feed so I decided to buy a copy; don’t ask what was going through my mind – I think probably a glass too much of wine but it arrived I had a lovely time rifling through it and thought I would tell you all why; don’t judge. My dog sends me texts. Yeah. It’s weird. When October Jones figured out he could send text messages to himself on his mobile phone, he naturally decided that the best use of this discovery was to send passive-aggressive messages to himself under the guise of his bulldog. And so the exasperating, slightly delusional, and utterly endearing Dog and his alter-ego BatDog were born. Dog is back – the Bark Knight has risen. 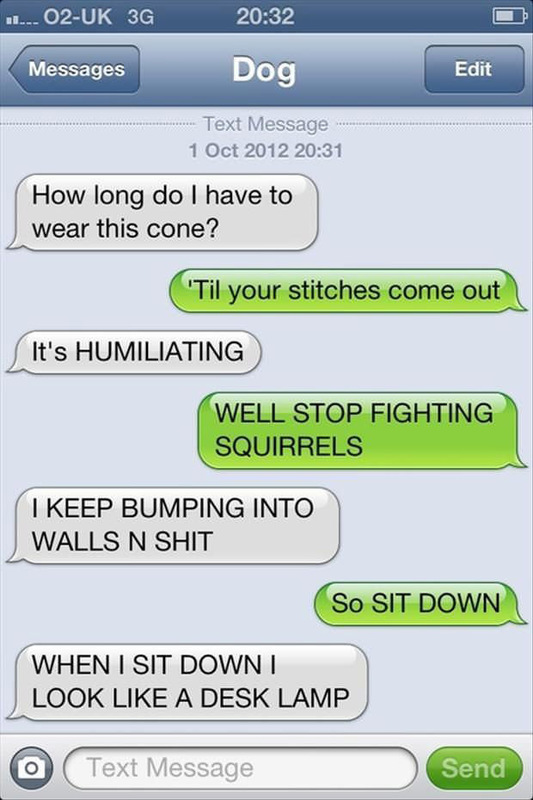 Unfortunately for weary owner October Jones (but luckily for us), that means there is a brand new selection of the funniest, most bizarre texts from his insane canine companion. There is also the welcome return of Batdog and CatCat (half cat, half cat), and a new ‘friend’ in Benedict, the creepiest pug in the world. 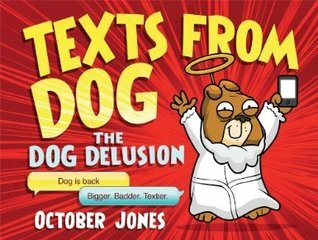 As the blurb suggests the book is the sharing of texts between author October Jones and his pet bulldog (alter-ego Batdog.) The texts range from keeping the neighborhood safe from the vicious enemy who might also be known as the Postman, and his arch-enemy CatCat. The texts are often sarcastic, tongue in cheek and tend to rely on Batdog causing trouble and his poor owner having to clean up the mess created. What can I say, I am very easily amused and this book really captured the life of a companionship with a rather loveable although slightly volatile Batdog. We get to delve into the lives of the dogs being left alone to wreck/break/ruin household appliances, attack the neighborhood and general dog behaviors. There are around two hundred texts or so and many connect with other texts so it does feel like a story between the two rather than being written aimlessly. There were a few scattered illustrations throughout, and we get a number of images of BATDOG which was a nice addition to the pages. 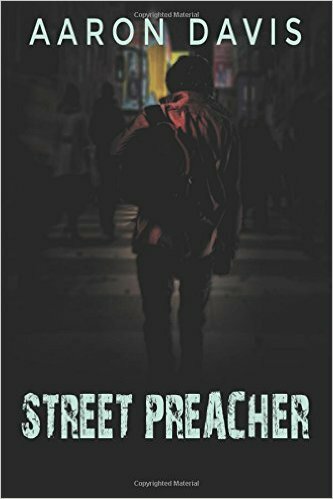 This is the second book and it was nice to see a lot of original text as after looking at Amazon and Goodreads it seems that the first has a lot of repeated from social media. I really enjoyed reading this and will definitely be buying numerous copies and sending them to a number of friends I think will really find it amusing. 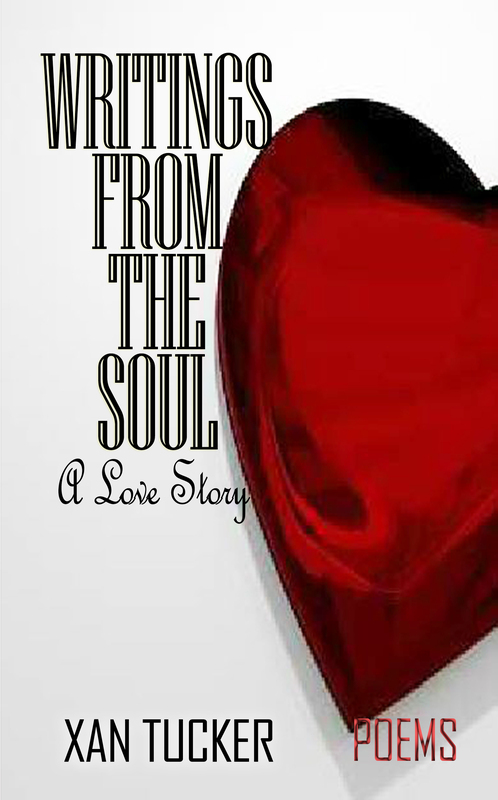 It’s a little silly, often hilarious and it’s fun – what more could you ask for?